This typically means the information you entered on Healthcare.gov does not match with the information you first entered on Stride. Our site is preventing you from electronically signing because we don’t want you enrolling in your plan for a different price than you initially saw on our website! You didn’t enter a qualifying event on Healthcare.gov that enables you to enroll outside of Open Enrollment. Outside of the annual Open Enrollment period, you need to have experienced a life-changing event (birth of a new child, loss of other health insurance coverage for a reason other than non-payment etc.) within the last 60 days. More on this here. The income on your Stride and Healthcare.gov applications is different. Did you exclude your deductions when you entered your income on Stride’s site, but include them on Healthcare.gov? Did you exclude your spouse’s income on Stride’s site, but include it on Healthcare.gov? There are a different number of people on your Stride and Healthcare.gov applications. 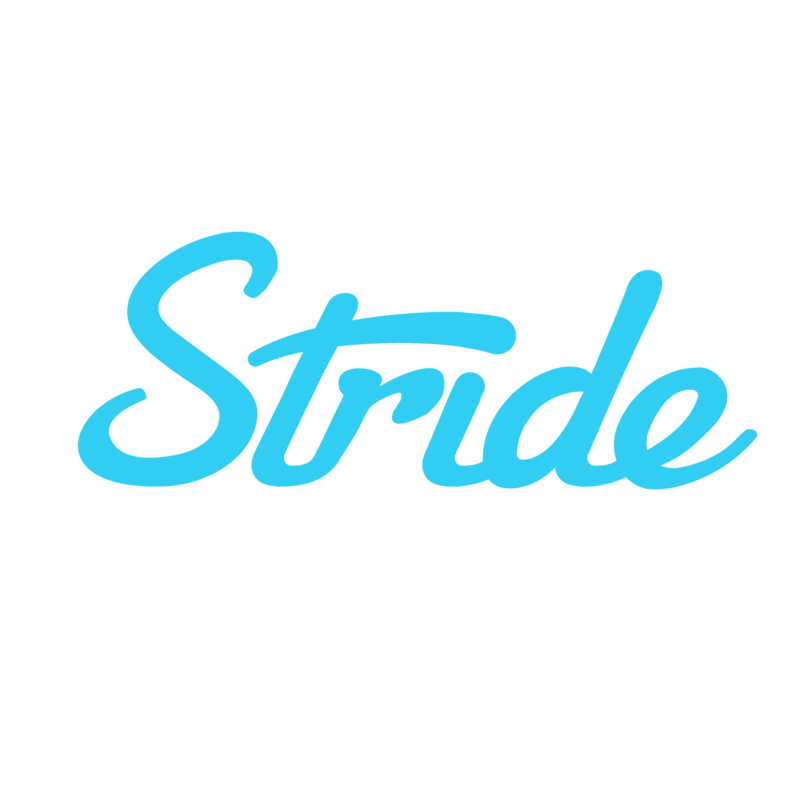 Were you checking what plan prices looked like using different variations of your family size on Stride’s site? Did you enter fewer family members on your Stride application than you entered on your Healthcare.gov application? You indicated on your Healthcare.gov application that you’re eligible for health insurance through an employer, or through Medicaid. Do you know exactly what went wrong? Are you jumping to fix the error? Follow this link for a step-by-step guide on how to edit the information in your application.